It’s another Frightful Friday, where I share with you my latest followers and their websites. Follow these fine folks on Twitter and while you’re at it check out their cool websites and what they have to offer. Frightful Friday is here again! Check out the newest followers from Mr. Frights’ Twitter and visit their wonderful websites. Time for another FRIGHTFUL FRIDAY with Mr. Frights! Here’s a list of new followers with websites I’m sure they’d like you to check out. So get to it! Enjoy the horror my friends! It’s that time again! 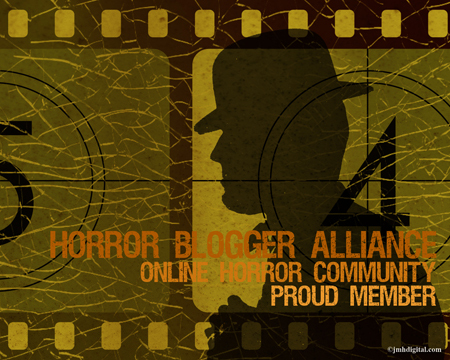 Frightful Friday where Mr. Frights shares the links from those folks who were cool enough to follow me on Twitter! Check them out at their websites, and then give them a follow over at Twitter. Time for another Frightful Friday where I post the links of those new followers of Mr. Frights on Twitter. If you’d like to follow Mr. Frights on Twitter just find me at @mrfrights! Until then, check out these great sites and show them some support. Have a great weekend folks and take time to enjoy the horror!